The Scriptural way of thought and practice is always out of step with that of the world. This is no more apparent than in the case of the place which God has given to women. Even in evangelical Christendom, the world's ways are followed and the plain teaching of Scripture is set aside. 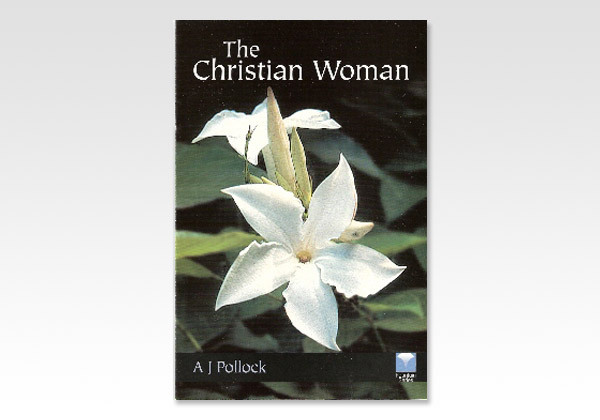 This booklet shows from the Bible the divine purpose for women in their relationship to men and particularly in Christian service.